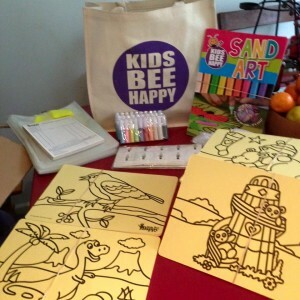 The festival is all about family, having a mixture of interactive family friendly vendors is key to happy day out…So this year we welcome Kids Be Happy with their Sand Art workshops. For a small fee the children can partake in creating some wonderful sand art and they will be on hand all weekend to keep the little ones entertained. This year is their first visit to the festival, and we are sure they will be a hit with all the little people!